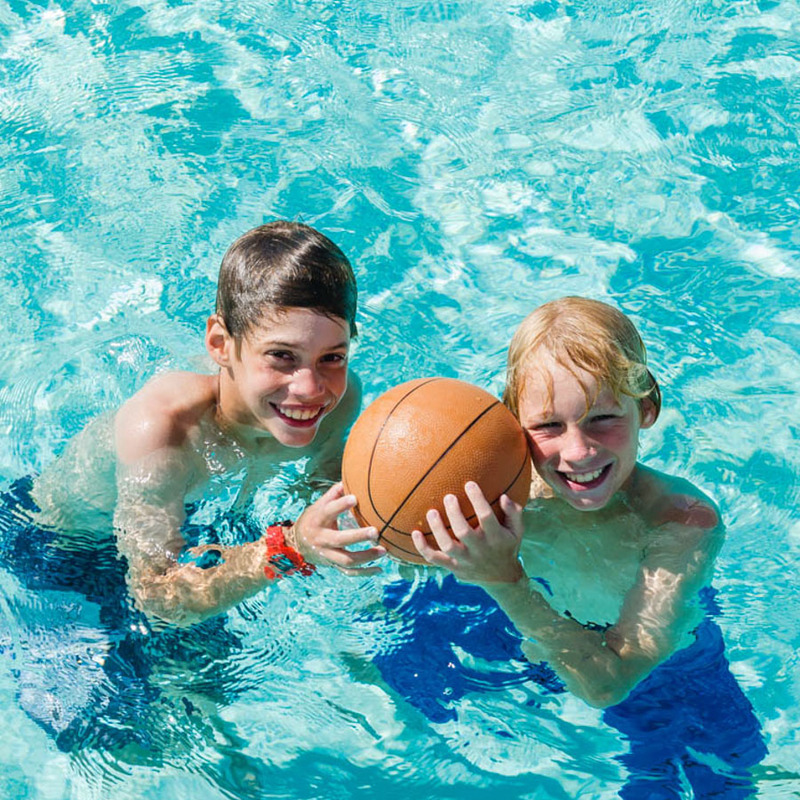 Community and customization are both key to the Perlman Camp experience. 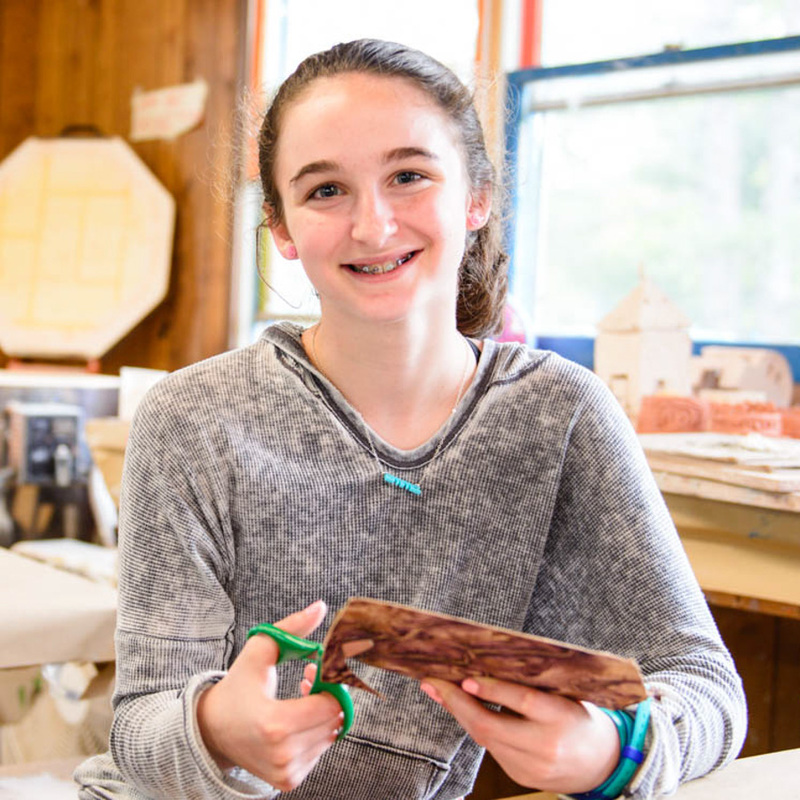 This is why a typical day at Perlman Camp includes both group bonding through two bunk activities and individual customization with three periods of our choice-based hobbies. One of Perlman Camp’s strengths is our tight, intimate community. You will see siblings and friends from other bunks all the time, as the entire camp community comes together several times a day. From flagpole and meals to hobby breakouts, snacks and General Activity, the community is interacting with each other constantly. 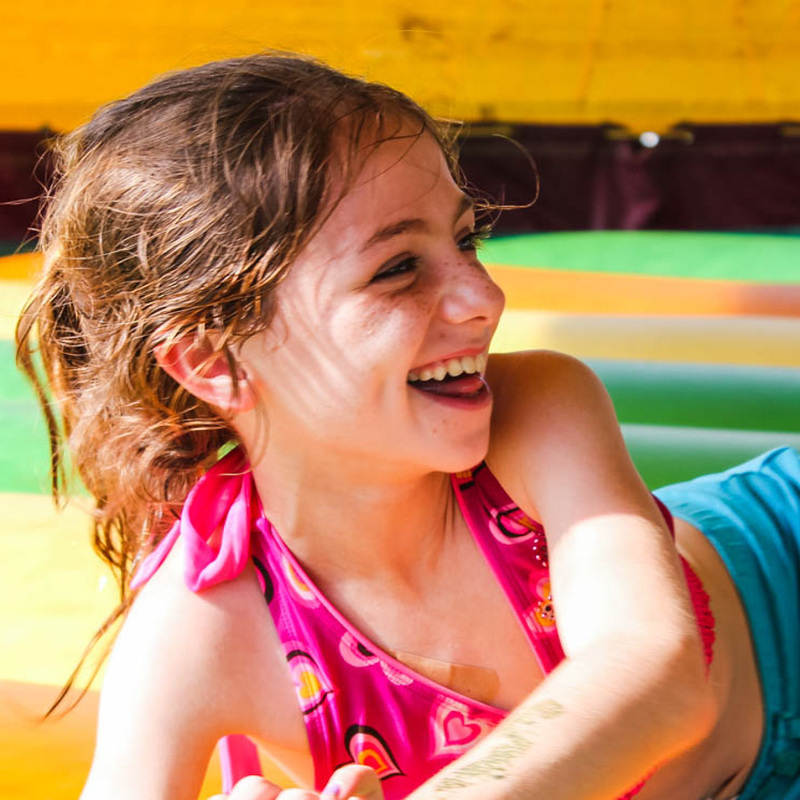 And if it’s not a typical day, your child will be participating in all-camp programs, Shabbat, or out-of-camp trips with friends old and new!